We are delighted to be welcoming Mgr. 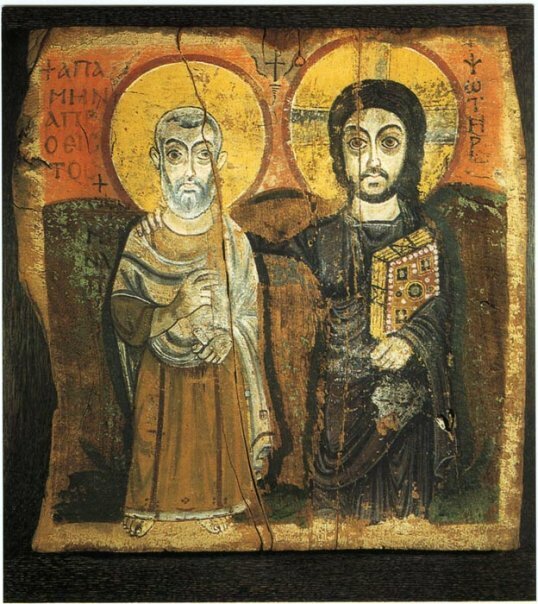 Keith Balthrop (Diocese of Westminster) to help us reflect on the Lenten theme: ‘Repent and believe the Gospel’. The JCFL Prayer Vigil offers an encounter with the Lord, taking a Christ-centered theme and weaving together a simple liturgy with readings from Sacred Scripture, Music, a Reflection on the Word, Adoration, Silence, Intercession and Prayer. All are welcome! After the JCFL Prayer Vigil we usually head to a local pub for some food and friendship. All are welcome at 6.30pm to sing through the chants and songs for the evening liturgy at the JCFL Song Practice at 6.30pm. All are welcome! 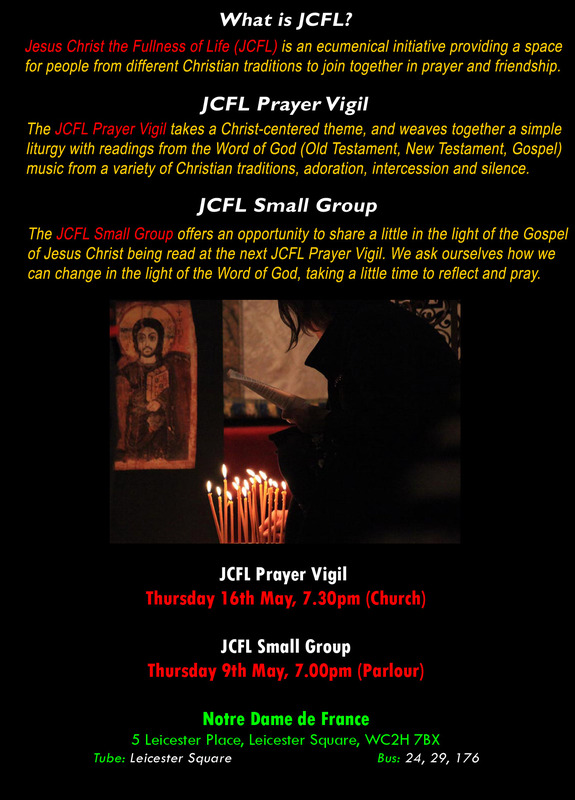 If you’d like to play a musical instrument at the JCFL Prayer Vigil please email us at info@jcfl.org.uk. It’s always great to have new people on board!